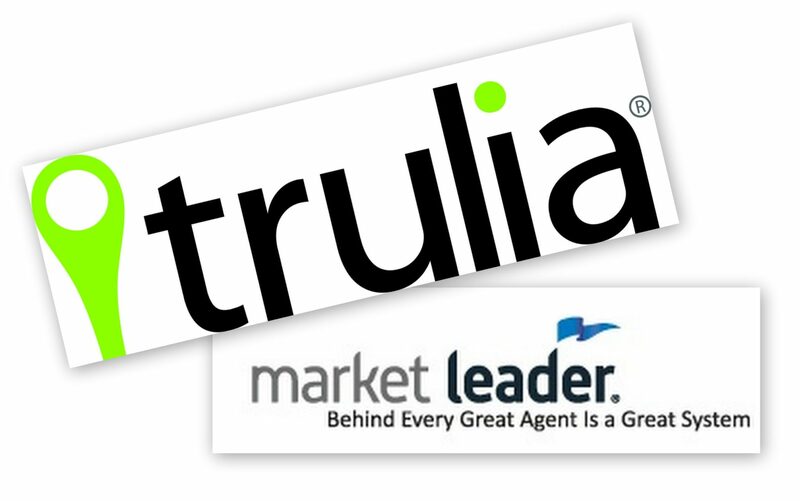 Real estate marketplace Trulia announced today that it has entered into a definitive agreement to acquire real estate marketing and technology company Market Leader Inc. for $355 million, fleshing out its software offering to agents in one swoop. Market Leader provides customer relationship management software to real estate professionals. Trulia rivals Zillow and Realtor.com offer similar tools to help agents get the most out of leads generated by the sites, which they have developed internally. Under the terms of the merger agreement — approved unanimously by Trulia and Market Leader’s boards of directors — Market Leader shareholders would receive $6 in cash and 0.1553 shares of Trulia’s common stock for each share of Market Leader common stock — an 18 percent premium to Market Leader’s closing share price of $9.61 on Tuesday. The Briscoe Law Firm and Powers Taylor made a similar announcement. Large mergers often lead to litigation or threats of litigation by shareholders, which in many cases are resolved. Market Leader posted a $7.78 million loss on $45 million in revenue in 2012, and had an accumulated deficit of $46.7 million through Dec. 31, according to its most recent annual report. Market Leader provides CRM tools to a number of real estate industry clients, including franchising giants Keller Williams Realty, Century 21 Real Estate and Better Homes and Gardens Real Estate. To ensure the integrity of Market Leader’s current relationships, Market Leader will operate as a separate division with separate data within Trulia, he said. It will also maintain Market Leader’s current headquarters in Kirkland, Wash., just across Lake Washington from Zillow’s Seattle home. About a fifth of Market Leader’s agent customers — 23,000 — purchase premium services from the company. Minus about a 20 percent overlap with agents who currently advertise with Trulia, the Market Leader acquisition will grow Trulia’s agent subscriber base from its current total of 28,000 to 46,000, the companies said. Known as HouseValues before rebranding in 2008, Market Leader transitioned from being primarily a seller of leads generated by sites like HouseValues.com into a provider of “software as a service” marketing tools and customized websites for agents and brokers. In September, 2011, Market Leader turned its attention back to beefing up its lead generation capabilities, acquiring listing portal RealEstate.com from Tree.com for $8.25 million. That website had been operated by a real estate brokerage, Tree subsidiary RealEstate.com, Realtors. Last August, Market Leader announced that it had agreements with multiple listing services in more than 150 markets that were providing Internet Data Exchange (IDX) feeds containing information on about 1.6 million listings to the site. Currently, RealEstate.com gets IDX listing feeds from 123 MLSs, according to its website. The appearance of IDX listings on RealEstate.com raised eyebrows of some brokers. While brokers can choose whether or not to send their listings to national portals like Zillow, Trulia and Realtor.com, MLSs provide IDX feeds to all participating brokerages. The only option for brokers who don’t want their listings to appear on IDX websites is to pull out of the system altogether — meaning they would not be able to display listings represented by other brokers in their market on their own websites. Morris said at the time that Market Leader retained the brokerage licenses held by RealEstate.com, Realtors, but was not providing brokerage services. Market Leader is a licensed brokerage and MLS member in each of the markets where it is getting an IDX feed, he said. 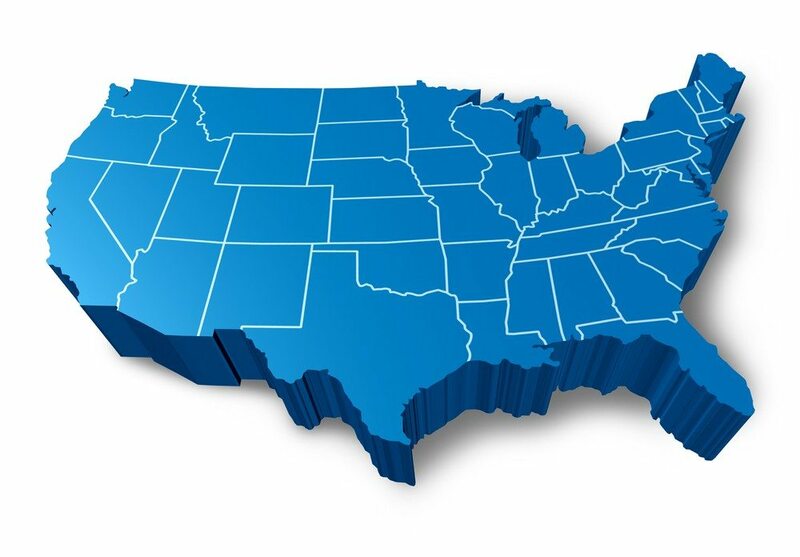 Currently, RealEstate.com has brokerage licenses in 43 U.S. states and Washington, D.C., Inman News has found. Now, Trulia’s acquisition of Market Leader has renewed the debate over the publication of IDX listings on RealEstate.com. “It’s a smart move for Trulia, but raises a lot of questions with regard to (Market Leader’s) ownership of RealEstate.com,” said Marc Davison, a consultant with real estate marketing and design firm 1000watt. The acquisition, he said, “could be to Trulia what Diverse Solutions is to Zillow,” referring to the listing portal’s 2011 acquisition of the Irvine, Calif.-based company, a provider of listings content that powers property searches for real estate agents’ websites and mobile platforms. “This acquisition allows Trulia to catch up with Zillow and (Realtor.com operator Move Inc.), and I suppose, they would argue, actually surpass them,” said Brian Boero, co-founder of 1000watt. Editor’s note: This story was written by Inman News staff writers Paul Hagey, Teke Wiggin and Matt Carter, with updates after initial publication. Connect with people and companies mentioned in this story: Pete Flint, Ian Morris, Trulia, Market Leader, Levi & Korsinsky, Marc Davison, Brian Larson, Brian Boero. What do you think this acquisition means for agents and the industry as a whole? Leave a comment to continue the discussion.